DAEL Power has highly-qualified experts on hand for the performance of operational tasks ranging from the installation of electric car charging stations to the large-scale onsite replacement of meters. We take responsibility for all work that is beyond a ‘normal’ electrical contractor, e.g. the complete coordination of applications for utilities. In addition, we go the extra mile by handling energy management. DAEL Power will clearly outline your energy usage. A reliable measurement process will identify the greatest energy consumers in your company and smart meters can provide you with to-the-minute insight into current equipment consumption. We can accurately outline the consumption of equipment, systems and machinery. Do you need onsite utilities? 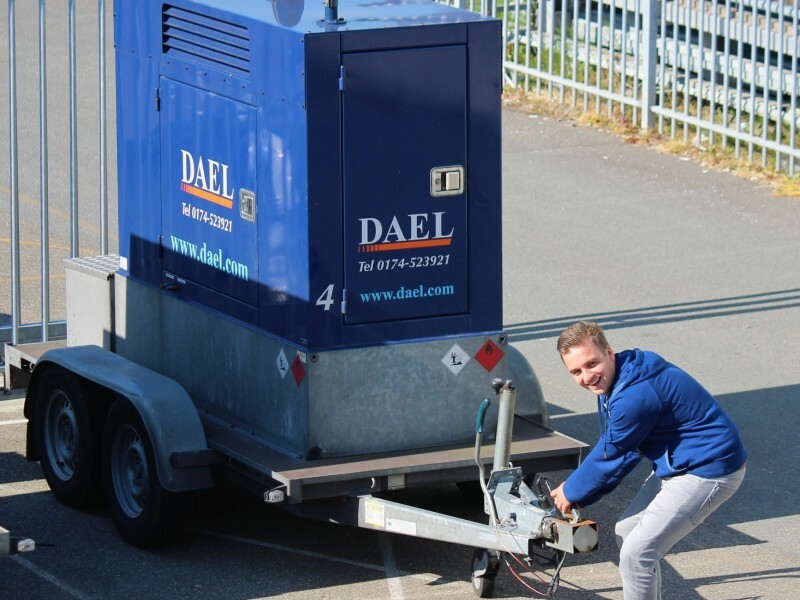 DAEL Power has the ideal solution: you can hire one of our generators on a temporary basis. The generator that you hire will always be relevant to your needs. DAEL Power has a range of available generators with a range of outputs. They can also be deployed for alternative purposes such as maintenance tasks or in case of national grid power failures. Every DAEL Power generator is ready for immediate use. Each has a complete basic setup consisting of a diesel engine, frame, noise-suppressing housing and electrical system. We use our own transport to quickly deliver generators to anywhere in the Netherlands, including after working hours and on the weekend. 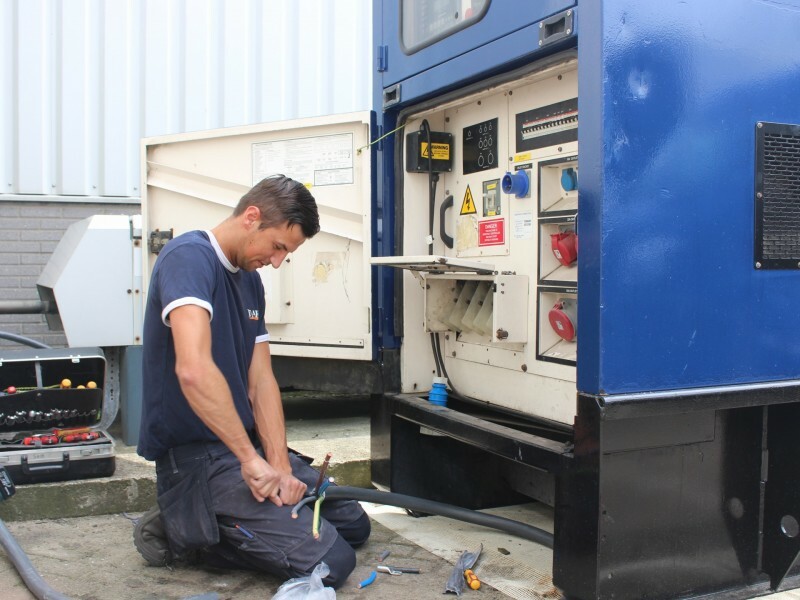 DAEL Power also provides a total solution by handling generator maintenance and fuel management. For a project overview of DAEL Power's services, please refer to our project portfolio on the website.